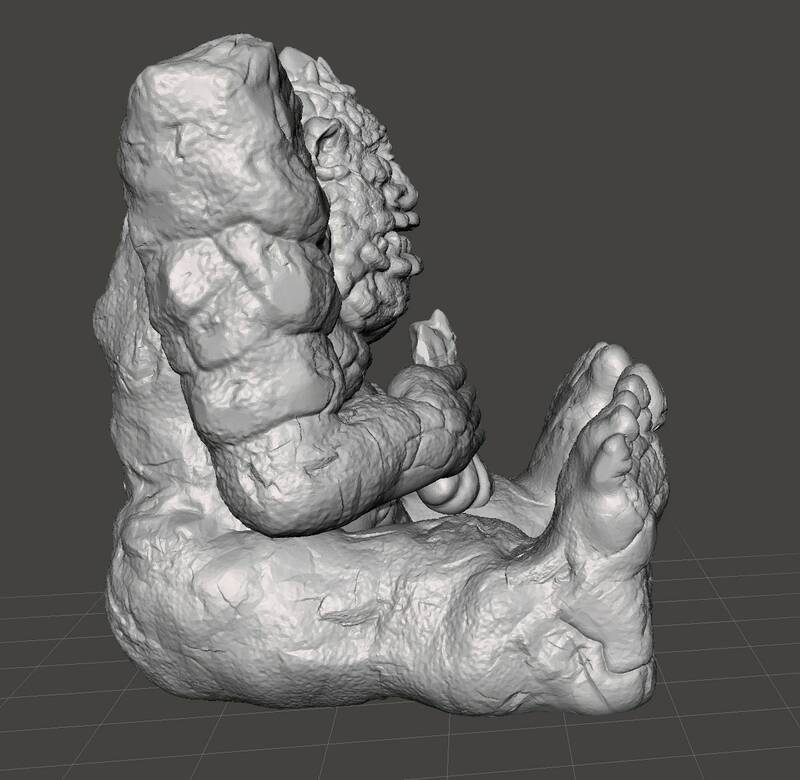 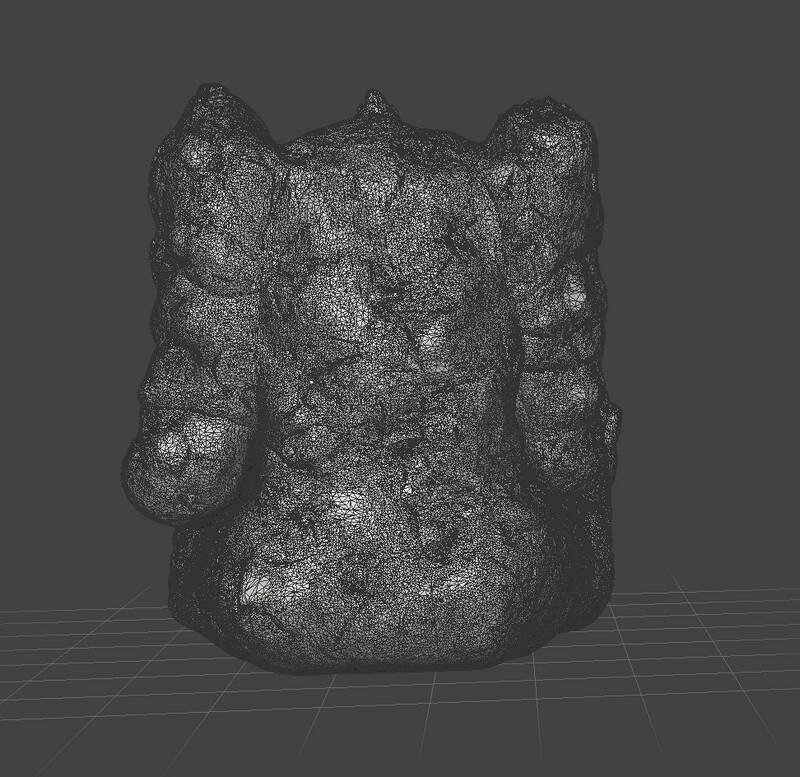 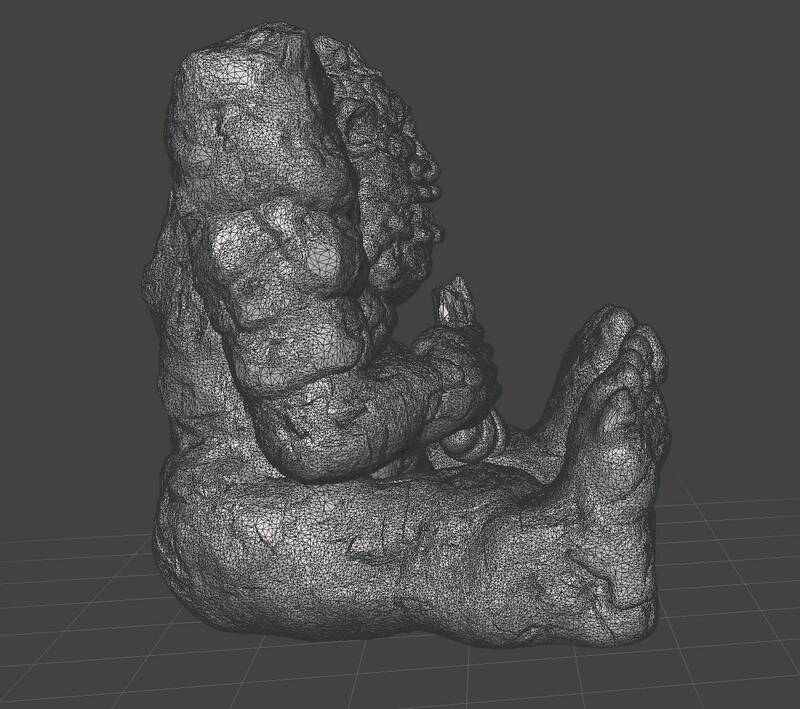 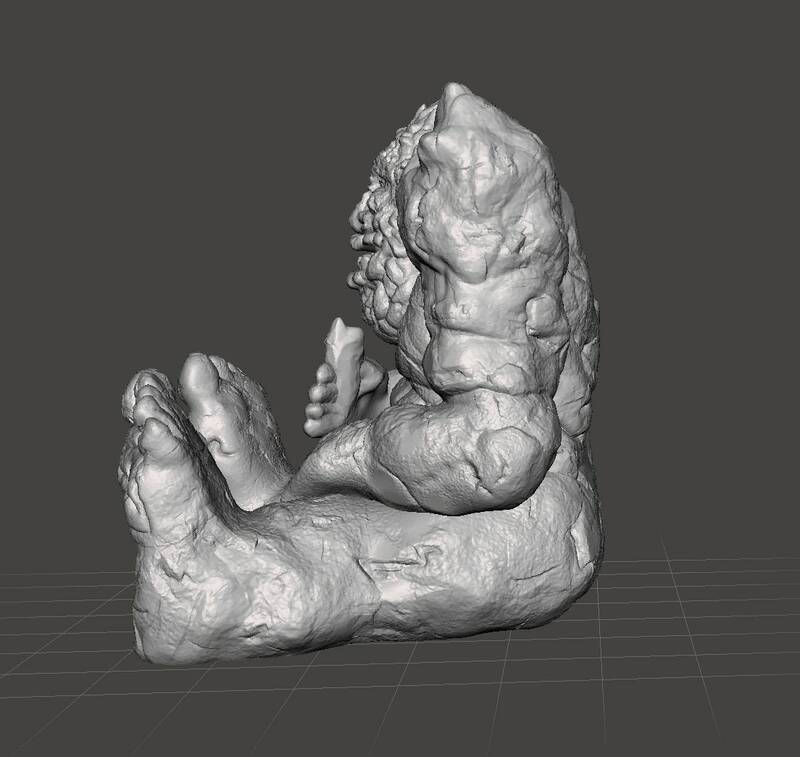 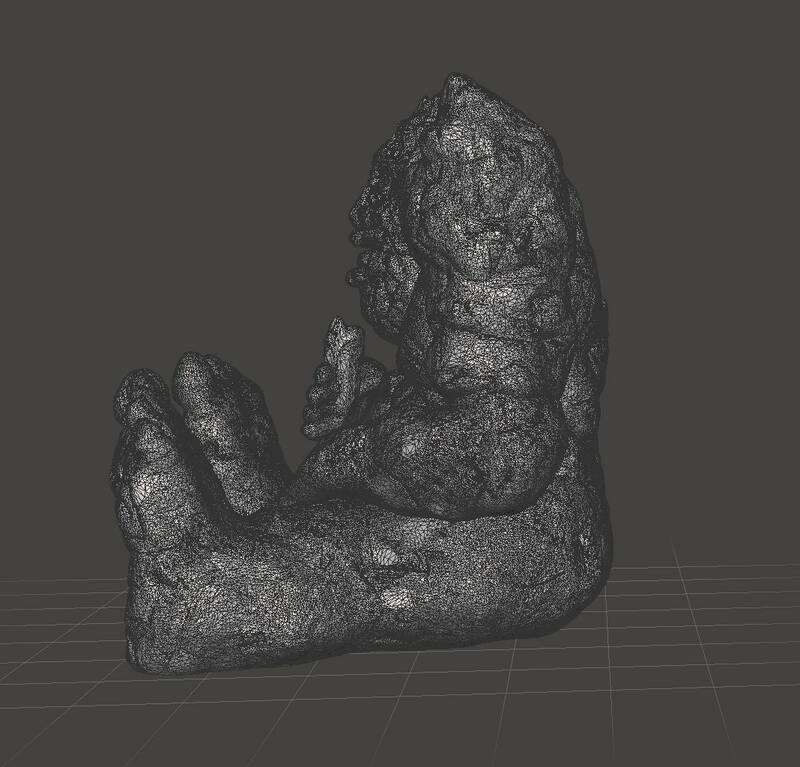 This is a 3D printable Rock Biter (Pyornkrachzark) model inspired by Neverending Story. 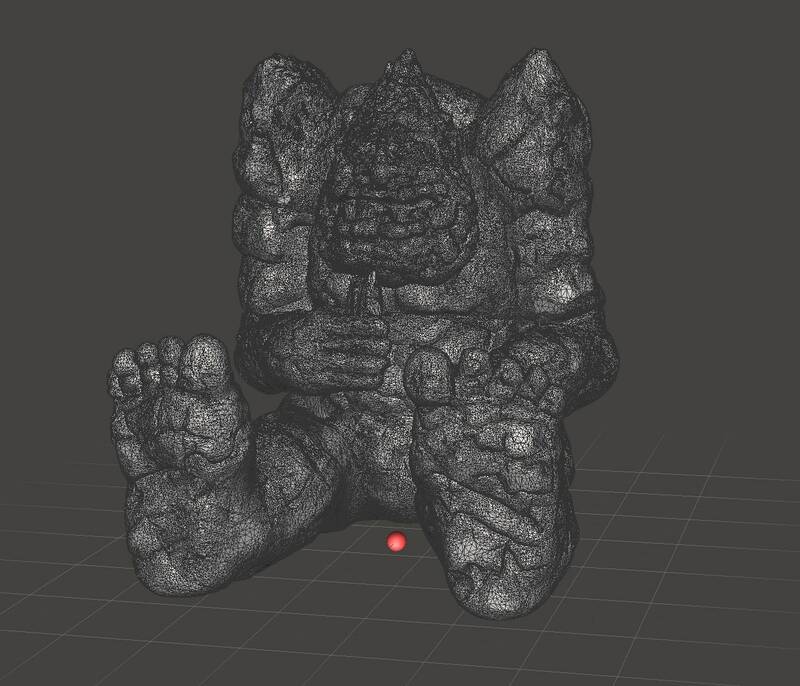 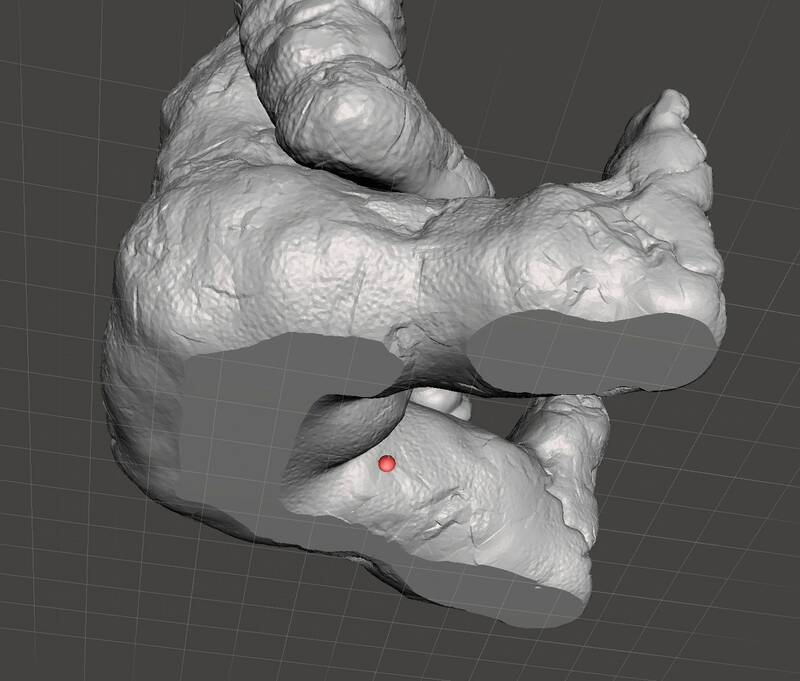 This model looks like it was pulled right out of the movie and captures the stone texture, cracks, and the expression on Pyornkrachzark's face to a "T". 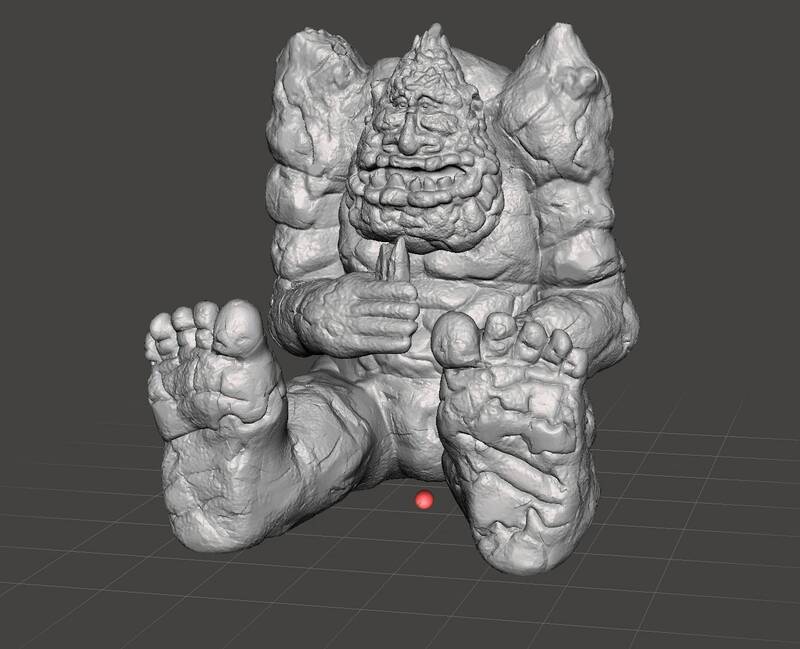 It is very well suited to be printed on CR-10 and Prusa class desktop 3D printers. 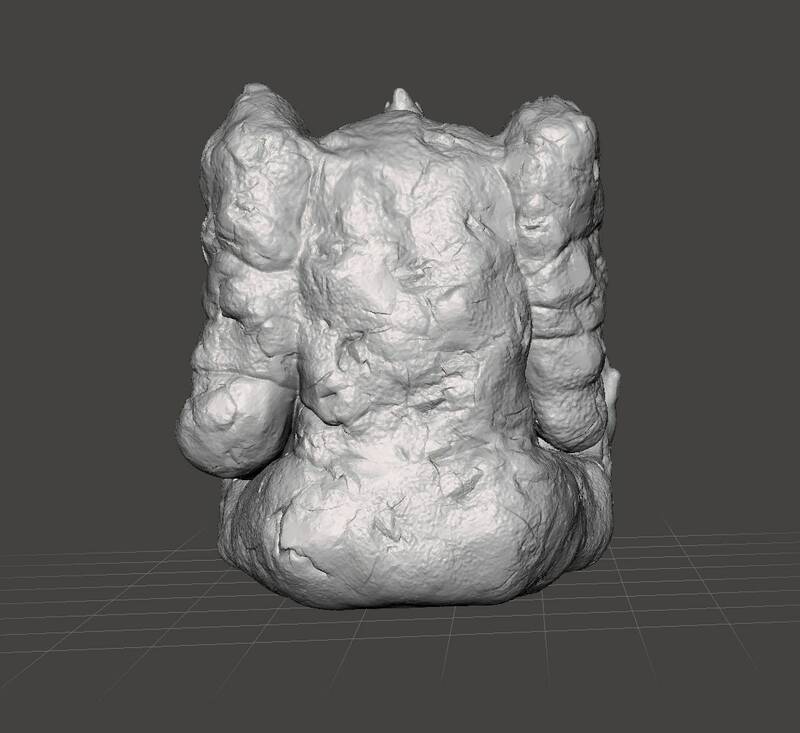 Please note, this is a work of fan art and is in no way affiliated with Warner Bros, Neue Constantin Film, or their affiliates.